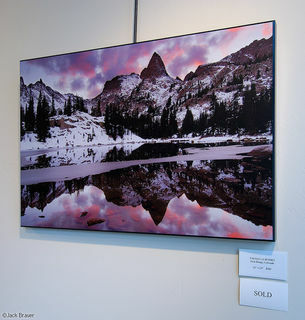 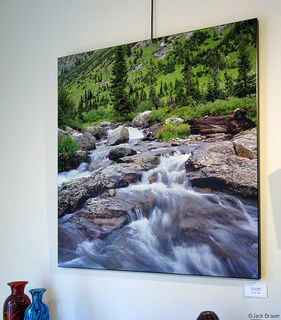 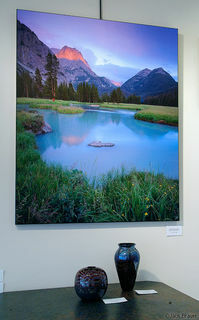 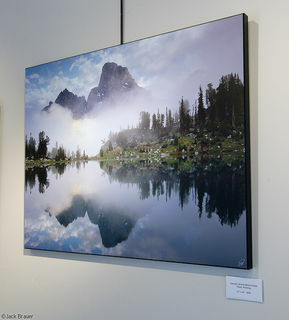 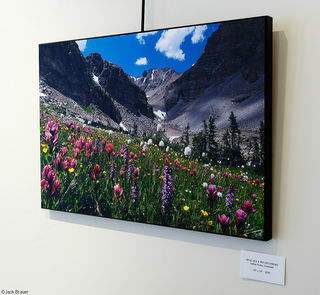 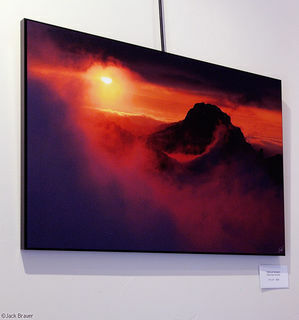 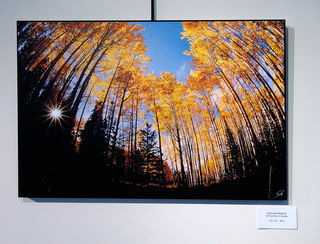 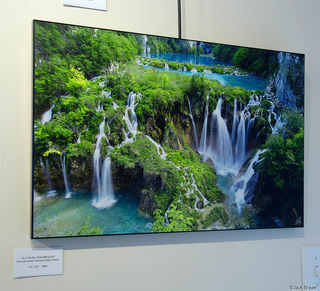 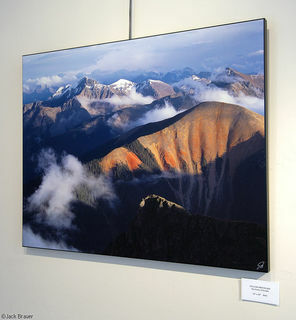 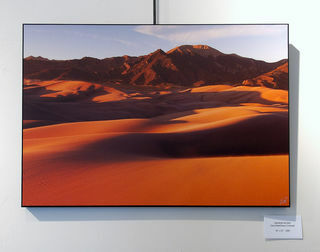 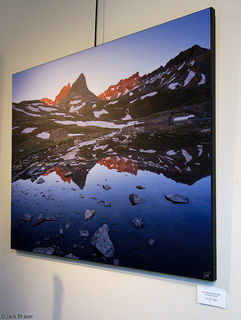 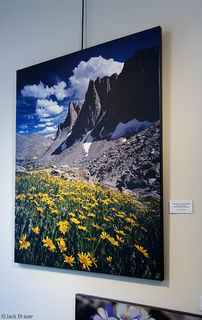 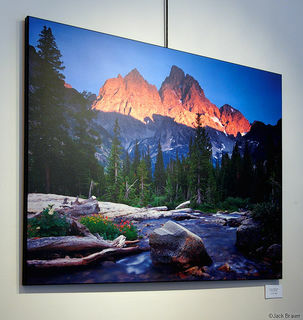 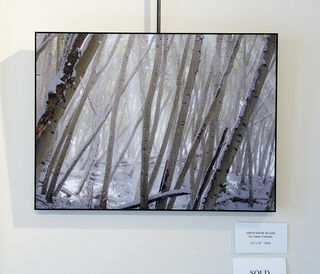 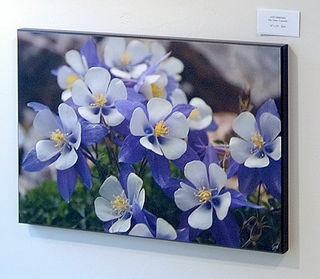 A number of my prints are currently on display in the Skol Gallery in Ouray, Colorado. 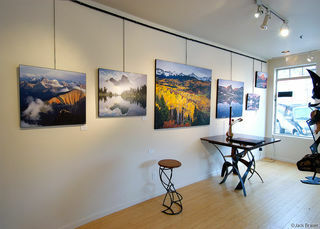 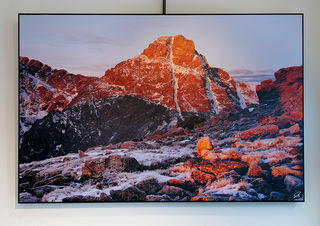 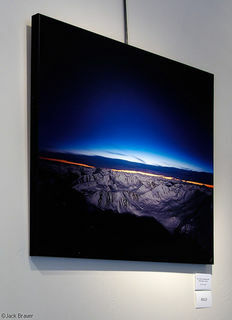 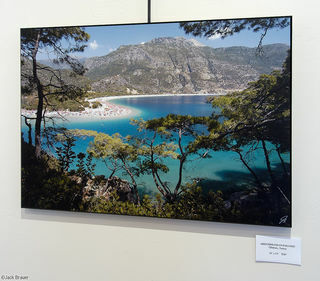 Below are pictures of previous prints hanging in the gallery in past years. 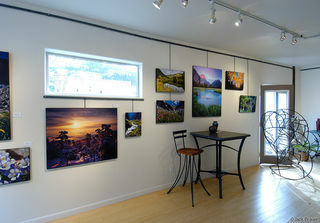 All these prints are mounted using my popular Duraplaq mounting option. 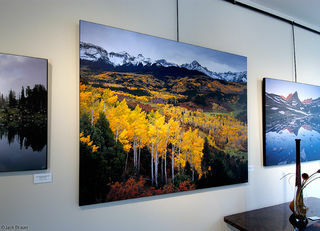 *Please note that these are merely pictures of prints - the quality of these pictures does not do justice to the real-life prints! 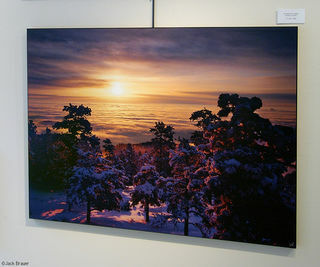 The prints look much better in person, with a much broader range of contrast and colors. 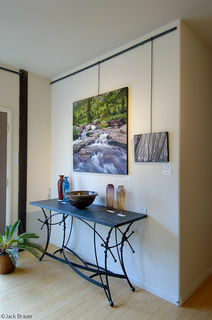 Also, in the gallery the prints are hanging by steel rods; normally these mounted prints hang flush against the wall.